​Facing the increasing water risks from climate change and surface water pollution from inadequate water infrastructure, Vietnam has taken steps to improve its water resource management via many water projects and environmental visions. This creates opportunities for your operations in the country. Contact us to find out how The Water Agency can help. 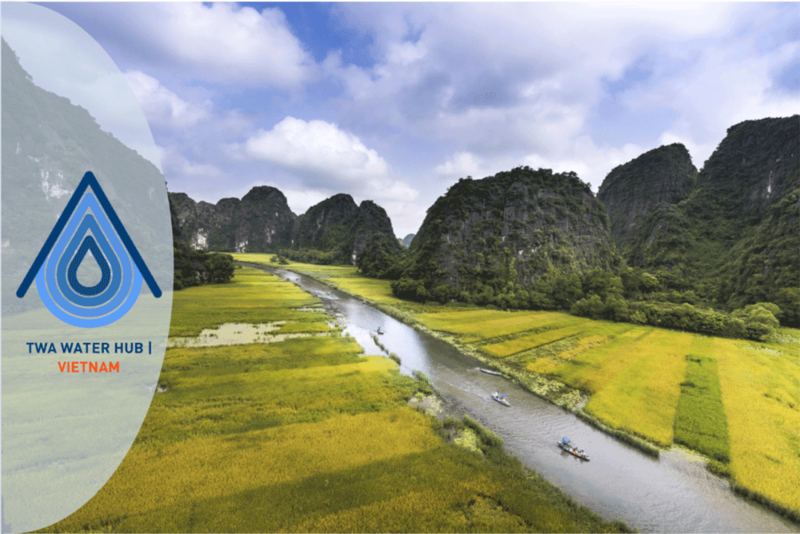 Join TWA at the International Water Week in Vietnam - where innovative water solutions are presented. After hosting a Spotlight session during last year's edition, The Water Agency will be back in Ho Chi Min City for VietWater 2019.